What’s the Difference Between Worry and Anxiety? There is never a scarcity of things to worry about because we worry about things we care about. Our clients at our anxiety center of Houston have found that their jobs, their family, even their pets can cause them to worry. So, unless you do not have a care in the world, the likelihood of having no worries in your life is impossible. But, what if worrying doesn’t seem reasonable anymore? What happens when your everyday worries about your life and your loved ones becoming so overwhelming that it inhibits potential? While anxiety disorders are best treated by our experienced counselors at the anxiety center of Houston, it is helpful to be aware of the following to determine whether you may be experiencing the symptoms of any anxiety disorders. 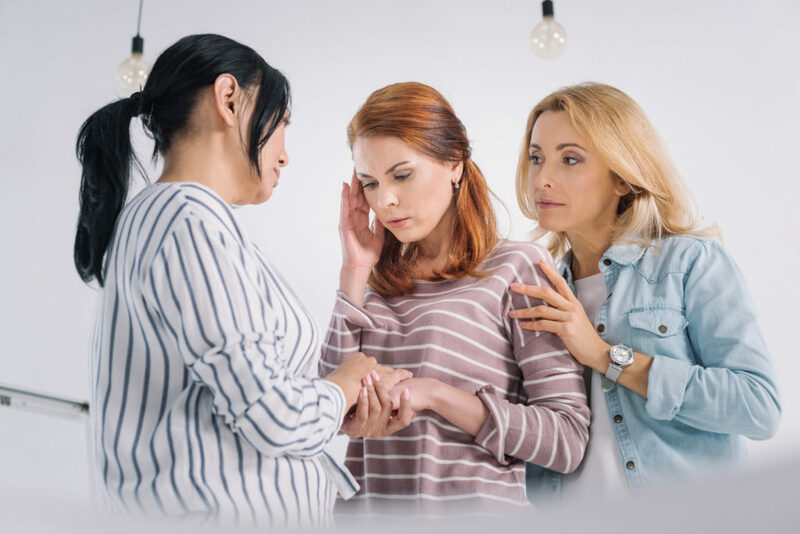 Here, at Grief Recovery Center, the anxiety center of Houston, we want to help you to be able to distinguish every day normal worrying from something that is deeper and is considered an anxiety disorder. Our experts at the anxiety center of Houston have often found that clients with anxiety disorders differ significantly in what they are concerned about from individuals with usual everyday worries. While both can worry about similar things, someone with anxiety is more likely worry about everything that encompasses the situation they are worried about and in excess. Normal worrying is usually about specific threats that are on the horizon, whereas an anxiety disorder can bring about a wave of anxious emotions that comes and goes without control. Clients seeking help at the anxiety center of Houston often report feeling continuously threatened by some invisible force waiting to explode. If the above is a description of your worries, it is important to seek assistance with a licensed individual to help you through these anxieties. Worrying creates bouts of mental exhaustion because of the overthinking we do when we worry about an unforeseen situation or a challenge we are facing. It tends to give us more psychological suffering because of the frustration we may feel and the tiredness from not being able to put the thought away. According to the experts at our anxiety center of Houston, however, anxieties not only causes mental but physical suffering as well. Our clients have reported cases of faster heart rates, distressed digestive system, the tenseness in the body, and overall physical irritability. Given the long-term characteristics of anxiety disorders, suffering these physical symptoms for an extended period of time can be disastrous to our overall wellbeing. If you have ever felt intense physical disruptions due to your worries or have had excessive trouble concentrating, it is essential to seek professional help from our anxiety center of Houston to treat your anxieties before it gets worse. Given normal circumstances, when you worry, you tend to come up with a host of solutions that potentially solve your issues and alleviate the worries you have. Anxiety disorders, however, rejects all the solutions you may come up with, furthering your anxieties about the situation. At the anxiety center of Houston, our counselors understand this facet of anxieties and have specific strategies to help our clients create productive solutions. Without specific treatments that are aimed at helping us resolve our lingering anxieties, the disorder can take over and change our focus from one worry to the next without an end. Tensions stem from unrealistic concerns that can get out of control. Anxieties can also be exaggerated to be more than the situation itself, while worries warrant for the level of unease you experience until the problem is resolved. 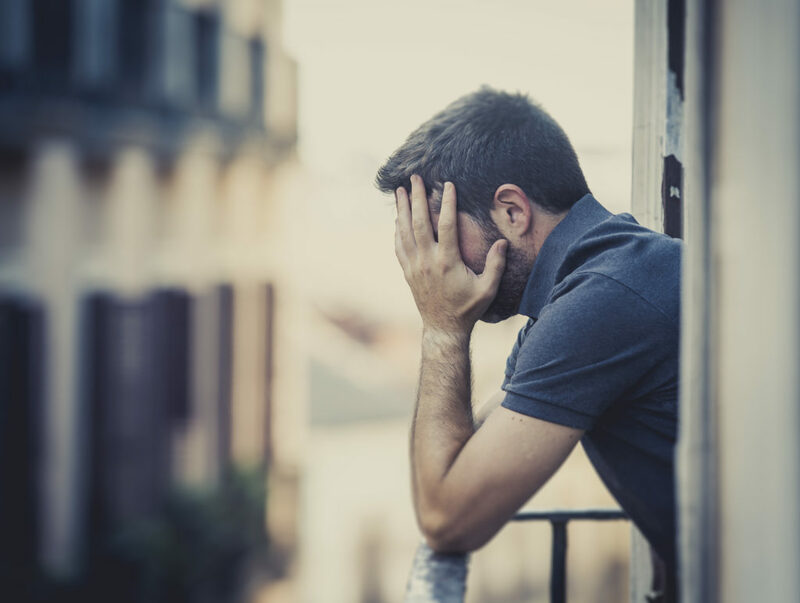 Our anxiety center at Houston has found that chronic anxiousness can make the individual feel distressed and hopeless towards their life, resulting in pessimistic and negative worrying that cannot be reasoned with. Talking to a professional about your anxieties is of the utmost importance as they know and have experience with other clients that have gone through the similar concerns. Worrying is a normal condition that causes mild suffering for a short-period of time. Therefore your everyday activities should remain the same and not be affected by your moods caused by your worrying. With anxiety, however, the anxiety center of Houston have found that our clients’ attitudes and mental state are at the whims of their excessive concern. It can disrupt the mental, psychological, and physical capacity and cause whatever you were doing to stop at a standstill. Anxiety will leave you feeling handicapped to deal with your professional and personal life because you feel physically exhausted from the restlessness and diminished concentration. Individuals suffering from the severity of anxiety at our anxiety center of Houston have reported substantial challenges in finding pleasure in their life. Instead, they feel an uncontrollable anxiousness of “what-ifs” towards what they used to be good at professionally and socially. They find it hard to relax and stay calm despite knowing that they should rationalize their fears. Knowing These Differences, What Is The Next Step? “Anxiety does not empty tomorrow of its sorrows, but only empties today of its strength.” – Charles Spurgeon. If you have experienced any of the above symptoms of anxiety that is beyond your typical episode of worrying, you are not alone. Anxiety disorders affect approximately 40 million Americans every year. It is the most common mental illness in the US. Don’t go through it alone. We would love to hear from you, leave us a comment or you can contact us at the Grief Recovery Center for more info today.